A couple of weeks ago, I got to write the kind of story I love for my blog. 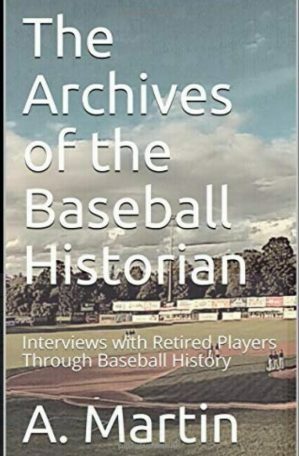 The son of a former Washington Senators and Cleveland Indians outfielder named George Case emailed me to say he had a 37-minute DVD compiled from 8 mm color footage his dad shot of his career, which spanned 1937 to 1947. 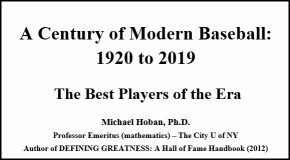 The son, George Case III, sent me a copy, and I was amazed to see baseball greats like Joe DiMaggio and Ted Williams in Wizard of Oz-style technicolor, as well as figures like Joe Louis, Jesse Owens and two U.S. presidents. It led to a fun post with some good still shots from the film. My only regret was that I didn’t have a good film clip to include in my post. With permission from Case III, I had a friend shoot 16 seconds of the DVD while it played on my television, with the sound muted. It came out very grainy, though. Still, something better was in store, I learned. After my post went up, Case III emailed me and said the production company for the DVD might be able to provide a longer clip. 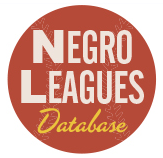 With their help, I am happy to offer a two-minute, forty-eight second clip which includes color footage of DiMaggio and Williams taking batting practice in 1940, as well as a foot-race between Case and Owens. The five-time Major League stolen base champ, Case died in 1989, though he provided commentary for the film a couple years before his death. 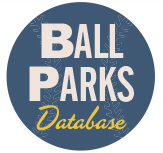 Graham Womack writes often about the history and current state of the national pastime in his blog, Baseball: Past and Present.